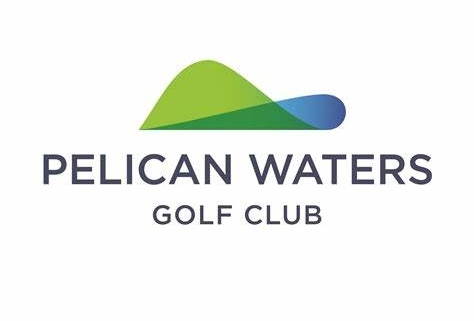 Pelican Waters Golf Club is home to the Sunshine Coast’s first ever Greg Norman designed Golf Course. Located just one hour north of Brisbane in the stunning surrounds of Golden Beach, our golf course ranks among the premier golf courses in Australia. Reporting to the General Manager, the Golf Operations Manager will manage all aspects of golf operations, consistently delivering customer service excellence and always exceeding member and guest expectations. This is a great opportunity to apply your dynamic leadership skills, operational excellence and commercial expertise to lead a young team and continue to develop the Sunshine Coast’s premier golf facility. Experience in all aspects of Retail Sales & Merchandising. Revenue generation through Corporate and Public guests. Coordination of Member Golf activities. Golf fleet maintenance and management. Hands on supervision of Golf services area. High Level of competency with Microsoft applications. Strong commitment to excellence in customer service. Salary and benefits will be negotiated with successful applicant.